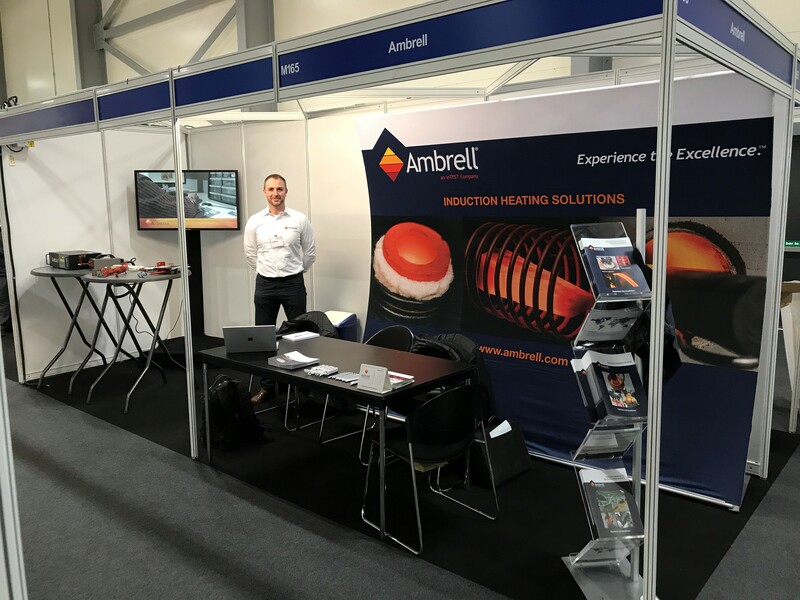 Ambrell will exhibit once again at Southern Manufacturing and Electronics. The trade fair will be held at the Farnborough International Exhibition and Conference Centre in Farnborough, UK from 5 to 7 February. Ambrell will be exhibiting at stand G85. A client had been brazing a nickel pin and a braided nickel wire with a torch. 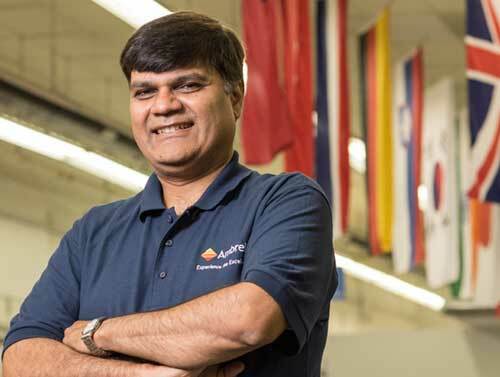 They turned to THE LAB at Ambrell to recommend a process for brazing with induction heating. The client wanted to take advantage of induction's benefits, including repeatability, safety and speed. The end product from this application is a heater assembly. Ambrell will exhibit at Advanced Engineering. The trade fair will be held at the National Exhibition Centre in Birmingham, UK from 31 October to 1 November. Ambrell will be exhibiting at stand M21.